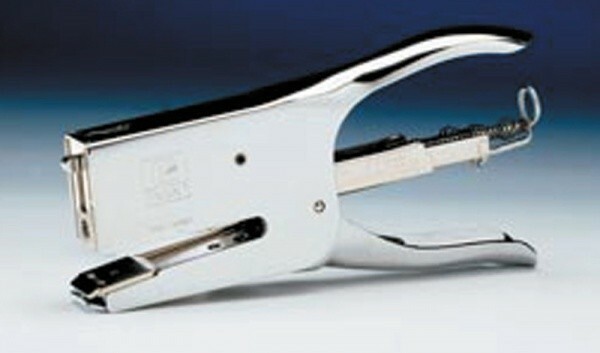 Classic Plier Stapler - GS Direct, Inc. This stapler is ideal for those special stapling jobs such as binding strips, plan sets or general purpose stapling projects. It has a 2 ¼” rear loading channel.